In celebration of Disney Root’s birthday, Nate and I thought it could be fun to run a little giveaway for our Disney friends!! If you’d like to see full-format copies of the available photos, go here. Awesome you guys!!!!! I wouldn’t know what to pick!!! Awesomeeeeee! LEAPIN’ LIZARDS THIS IS SO EXCITING!!!!!! I didn’t think my day could get any brighter. 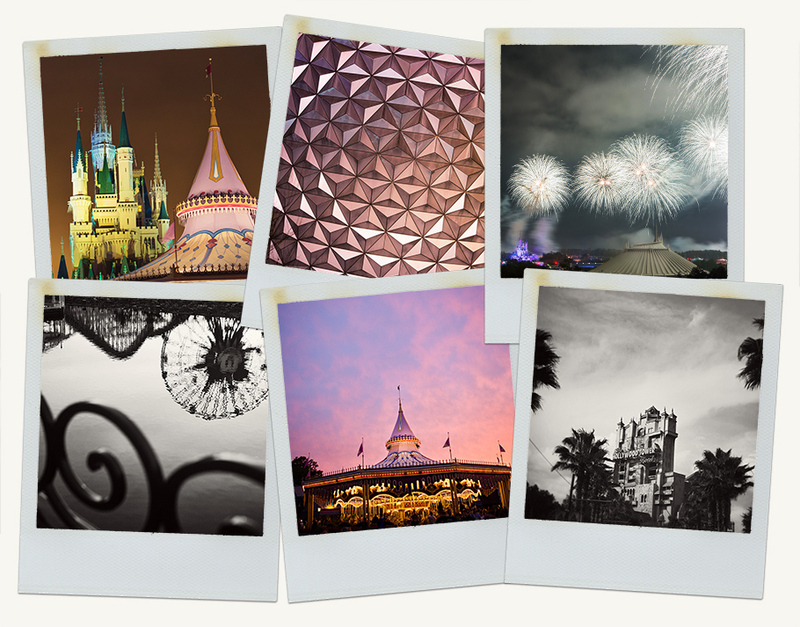 A new Root blog to stalk and now a Disney giveaway too boot… pinch me now!!! I would love any print you do!! You are awesome!!! Whomever the lucky winner is, they will certainly be blessed with a treasure! Although I understand your aversion to children singing Wishes, we got engaged under those fireworks so I’d have to say, we’d love that photo on our wall! The slide show we got today was beautiful we are just over the moon happy, thank you. Let’s see…what do I love the most? The best photobomb ever? The category Mousellaneous? Your Snow White MacBook situation? It’s all perfect. I heart you. Would love to own a piece of your art and especially of Disney! You did such a wonderful job on my nephew’s wedding and their vacay to Disney – this would just top it off! the firework picture is stunning. seeing the castle is my favorite “first” disney moment and wishes is my favorite “last” moment, and you captured both brilliantly. I’m so excited! I was just wondering recently if you Roots sell your Disney pictures as prints! Any chance you’ll be selling them in the future?